Getting a speeding ticket can be expensive -- and a pain if you decide to fight it in court. 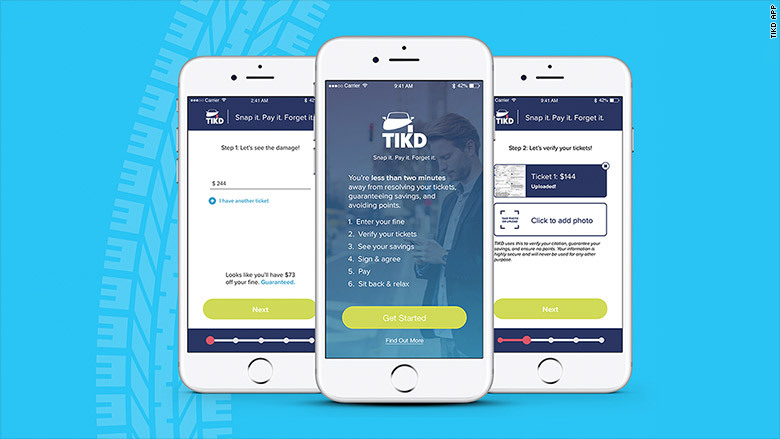 TIKD, which launched its website in February, wants to handle the ticket for you. Users enter where and when they got the violation, the fine amount and a photo of the ticket. They pay a one-time fee that's always less than the original ticket. From there, TIKD assumes the liability for the outcome. The startup hires lawyers to fight the ticket and go to court in your place. And the user receives email updates on the progress. If you get points on your license, you'll get a refund and TIKD will also pay for the original ticket. The company says it has saved customers more than $100,000 in fines and nearly $4 million in avoided insurance costs. The startup says it makes money from the difference between what a customer pays TIKD and what it pays lawyers and the courts. It's also the first company to offer a payment plan for paying traffic tickets. For a service charge -- 10% of the ticket fine -- users can pay half of it immediately and pay the rest in 25% increments over the next two months. CEO and founder Chris Riley came up with the idea after he was caught in a speed trap. He was traveling less than 10 mph over the speed limit in Miami and was slapped with a big fine. Traffic tickets average $220 in Miami and $400 in other markets such as Atlanta, according to TIKD data. "These aren't people doing overtly unsafe things," Riley told CNN Tech. "No DUIs or people drag racing or going 30 mph over the speed limit. [It's] every day mistakes that people make." Riley sought a better solution to fight disputable tickets. "There's a better way to do this and give people access to services [like lawyers] in a cost efficient way," he said. The service is currently available in Atlanta, Baltimore, Washington D.C. and certain Maryland and Florida counties. 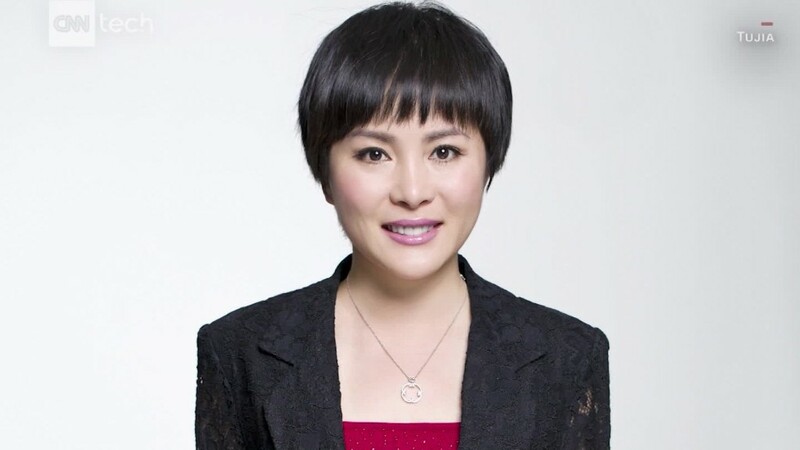 The company aims to be in 30 major U.S. markets next year. TIKD says it can refuse the right to work on certain cases. For example, it doesn't accept tickets from minors or incidents involving alcohol, serious injury or fatalities. The concept is a part of an emerging trend to fight tickets. Other apps like Off the Record connect users with lawyers to fight traffic tickets. Meanwhile, WinIt disputes parking and traffic tickets in New York City. But TIKD says its biggest competition comes from people who don't contest tickets -- about 95% of people just pay them. "We're trying to win over those folks," Riley said.